Thank you to everyone who auditioned for Peter Pan. There were many talented folks who participated in the audition and callback process, and casting decisions were difficult. We have a great cast of 20 Nevada County actors, many of whom are new to Sierra Stages, and we look forward to working with them in what promises to be a fun and imaginative production for cast and audiences alike. If you would like to join in on the fun and work on our production of Peter Pan, please either (i) email us at info@SierraStages.org or (ii) call us at 530.346.3210. In addition to the 20 actors onstage, there are a lots of people behind the scenes pulling the ropes (literally). 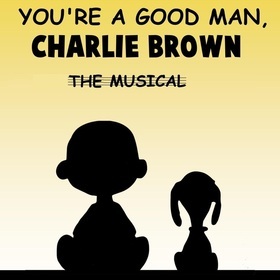 We will be holding auditions for our fall production of You're A Good Man, Charlie Brown later this spring. Please check back for more information and/or make sure you join our mailing list for notification of auditions (link is at the top of this page).